No-sew blankets are straightforward to make and a fun craft, even if you cannot stitch at all! This is a great project for gift-giving. 1. Choose two large pieces of fleece fabric. Fleece is ideal for this method because it is soft, warm, and does not fray. You can use the same color for both pieces of fleece, or contrasting colors. You can even choose a pattern for one piece, and a solid color for the other. 2. Cut the fabric down to the length you need. Make sure that both pieces match up perfectly. You can make the blanket as large or as small as you like, but keep in mind that fleece rarely comes wider than 60 inches (152.4 centimeters). Consider cutting the fabric about 6 inches (15.24 centimeters) longer and wider than you want it to be. You will be cutting strips into the fabric, and then tying the strips into knots. This will cause the blanket to "shrink" slightly. 3. Consider adding a cotton or polyester quilt batting. Trim it down so that it is 4 inches (10.16 centimeters) smaller than all four sides of your fleece pieces. Sandwich the batting between the fleece pieces. Make sure that it is centered, so that there is a 4 inch (10.16 centimeters) fleece border all around the batting. 4. Pin the two pieces of fabric together, with the wrong sides facing each other. The right sides should be facing outward. 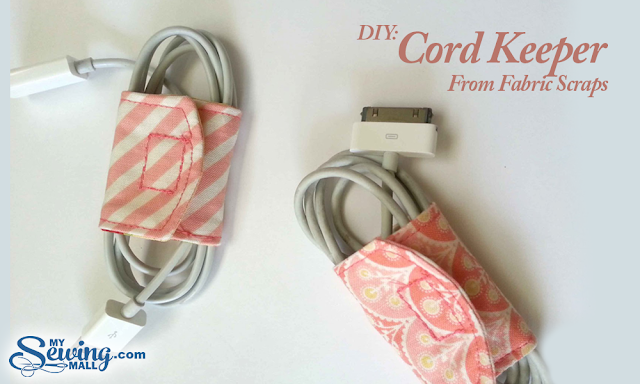 You will be using knots to "sew" the blanket, so you won't have to turn it inside out. Pinning the two pieces together will help keep things even. 5. Cut 3 inch (7.62 centimeters) squares from each corner. 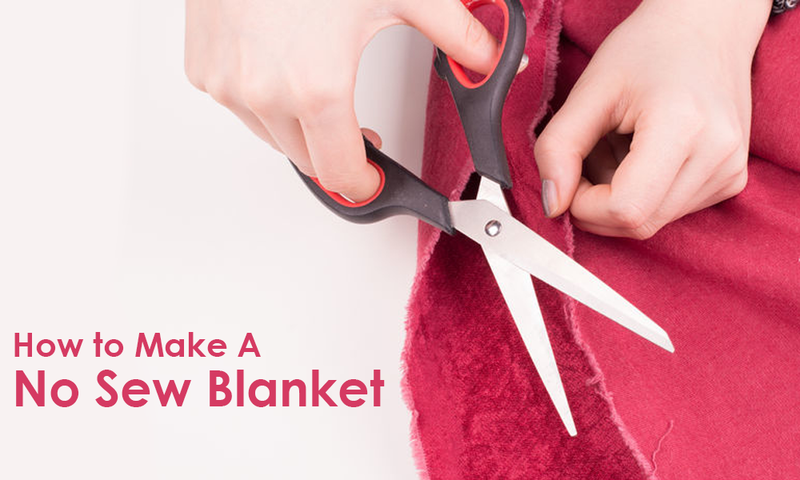 Use sharp fabric scissors, and be sure to cut through both layers of fleece. This will help create nice, sharp corners once the blanket is done. You can discard the squares you cut out, or save them for another project. You won't need them for the blanket anymore. 6. Cut slits all around the edges. The slits should be 1 inch (2.54 centimeters) wide and 3 inches (7.62 centimeters) deep. Be sure to cut through both layers of fleece. You will end up with a fringe all around your blanket. Use a ruler to make the measurements exact. If you need to draw some guidelines, use a fabric marker. 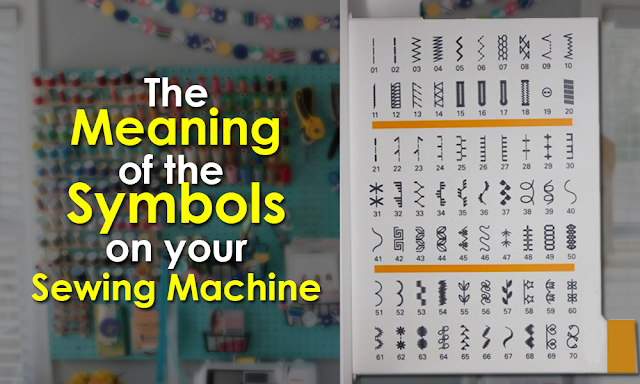 The ink will either disappear over time or when you wash the blanket. 7. Tie all the strips together into a double knot. Take the bottom piece and the top piece and tie them in any knot you like. Try tying the first knot loosely, and the second knot tighter. This will help the blanket keep its shape. Start at one end of the blanket, and go all the way around until you are done. Make sure that you are tying the top strip to the corresponding bottom strip. There is no need to flip the blanket inside out. The knots are part of the decoration. 1. Choose two large pieces of fabric. It does not matter what type of fabric you use, as you will be using seam tape to fuse them together. You can use the same color for both pieces, or contrasting colors. You can even choose a pattern for one piece, and a solid color for the other. 2. Cut the fabric down to the length you need. Make sure that both pieces match up perfectly. You can make the blanket as large or as small as you like, but keep in mind that most fabric rarely comes wider than 60 inches (152.4 centimeters). 3. Cut four pieces of iron-on seam tape. Two of the pieces need to be the same width as your fabric. The other two pieces need to be the same length as your fabric. If you can't find any iron-on seam tape, you can try using fabric glue instead. Keep in mind, however, that the glue will make your fabric stiffer. 4. Set aside one of the "width" pieces of iron-on seam tape. You will be using it later. 5. Fold down the top 1 inch (2.54 centimeters) of each piece of fabric, and iron it. Make sure that you are folding inward, towards the wrong side. Also, make sure that you are folding one of the narrow ends, not the wide. These folded parts will make the "opening" to your blanket, so that you can later "hem" it shut. 6. Place one of the fabric pieces down, right-side up. Make sure that the folded part is facing upwards, away from you. 7. Align the three pieces of iron-on seam tape along the bottom and side edges of the fabric. Do not place any iron-on seam tape on the top, folded edge. If you need to, pin the iron-on seam tape in place. Stick the pins vertically into the fabric, with the ball/head part sticking out beyond the edge of the fabric. This way, you can pull them out. 8. Place the second piece of fabric, right-side down, on top. Make sure that the folded top edge is facing away from you. It should be aligned with the folded top edge of the bottom fabric. If you need to, pin the two pieces of fabric together. 9. Iron the edges of the fabric. Set your iron to the temperature specified by packaging from the iron-on seam tape. Run it over the bottom and side edges of your blanket. If you don't have the packaging anymore, then set your iron to the appropriate setting for the fabric you are using. 10. Remove the pins, and flip the blanket inside out. Remember the hole you left along the top edge of the fabric? Pull your blanket through that hole. The seams should now be on the inside. The folded part should also be on the inside. 11. Cut down some quilt batting to fit, and slide it inside the blanket. If you plan on using your blanket as a duvet cover, skip this step. Consider using a quilt batting made out of polyester; it is more likely to keep its shape than a cotton or wool one. 12. Place the last piece of iron-on seam tape inside the top edge of your blanket and trim it down to fit. 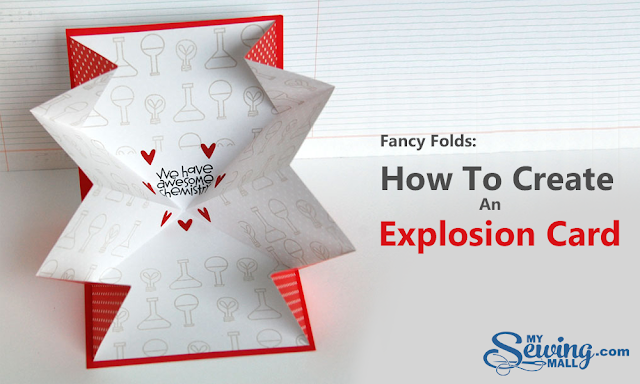 Make sure that you place it right between the two folded edges. Align the top edge of the seam tape with the top edge of the blanket. Pin the tape in place, if necessary. If you want to completely close your blanket, trim the tape down so it fits the length of the hole. If you'd like to use your blanket as a duvet cover, trim the tape down to two pieces about the width of your hand. Place the tape at the outer sides of the hole. You will simply be making the hole smaller. 13. Iron the hole shut, and remove the pins. Make sure your iron it set to the right temperature, then run it over the edges of the hole. When you are done, remove the pins.